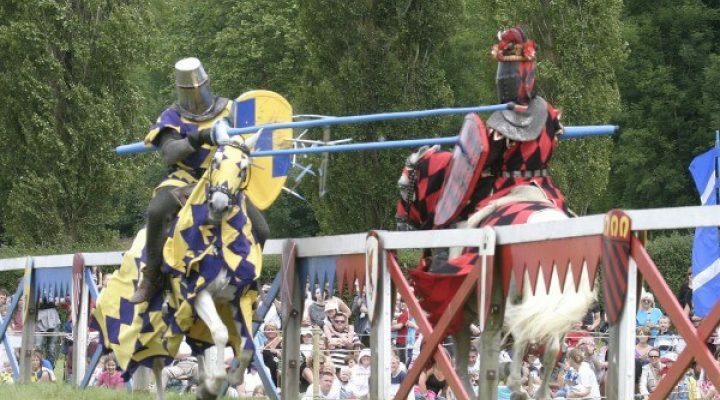 As we prepare to host our annual jousting weekend next month, the castle is launching a search for two youngsters to be the castle’s official junior knights for 2019. Steeped in history and attracting tens of thousands of visitors each year, Sudeley Castle is the hidden gem of the Cotswolds. But what every castle needs is a knight, and so now the team at the castle are inviting youngsters to enter a competition to take up the important role. 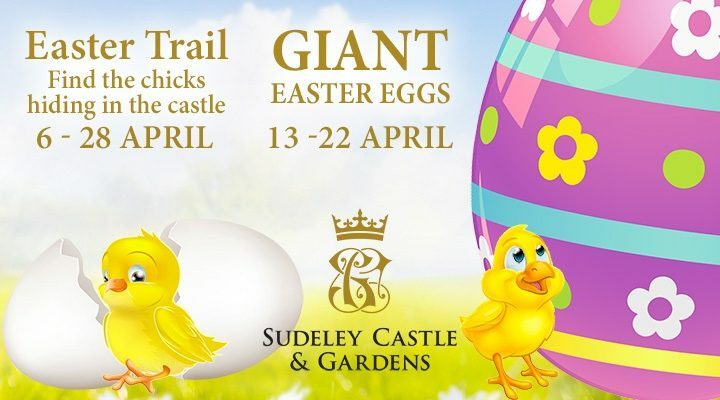 The two winners will each receive a 12 month family membership to Sudeley Castle and will be invited as special guests to meet real knights at the castle’s joust weekend on May 11 and 12, as well as being invited to join the Castle’s summer knight school for a day in August. The junior knights will also get to meet and be trained by Sudeley Castle’s new storyteller in residence, The Paladin, a female knight who introduces junior squires to the rules of chivalry, heraldry, horse care and jousting through a series of exciting stories being offered at castle events this year. The competition is open to children aged between four and 11 years old and the closing date is bank holiday Monday, 22 April 2019. This competition has now closed. Winners will be contacted and announced in due course.